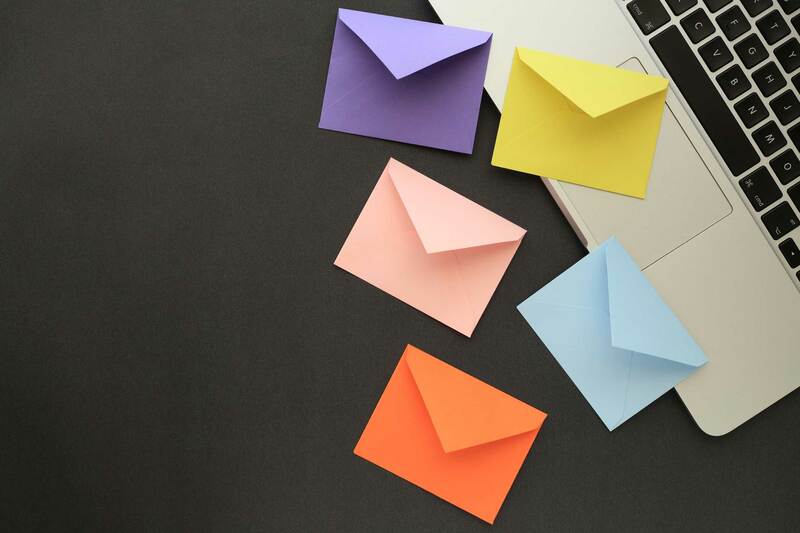 Although inbound marketing is over a decade old and has proven incredibly effective in generating long-term ROI, many insurance companies have only just begun to use inbound marketing strategies to grow their businesses. 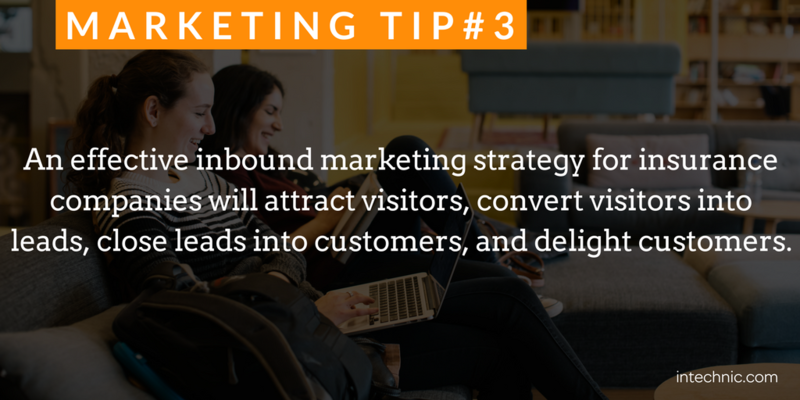 HubSpot defines inbound marketing as, “an approach focused on attracting customers through content and interactions that are relevant and helpful — not interruptive. With inbound marketing, potential customers find you through channels like blogs, search engines, and social media.” This approach can be especially effective for marketing insurance services. The days when businesses and consumers purchased insurance based solely on information received from agents are over. Insurers should expect all clients, both current and potential, to take steps to educate themselves before making decisions. 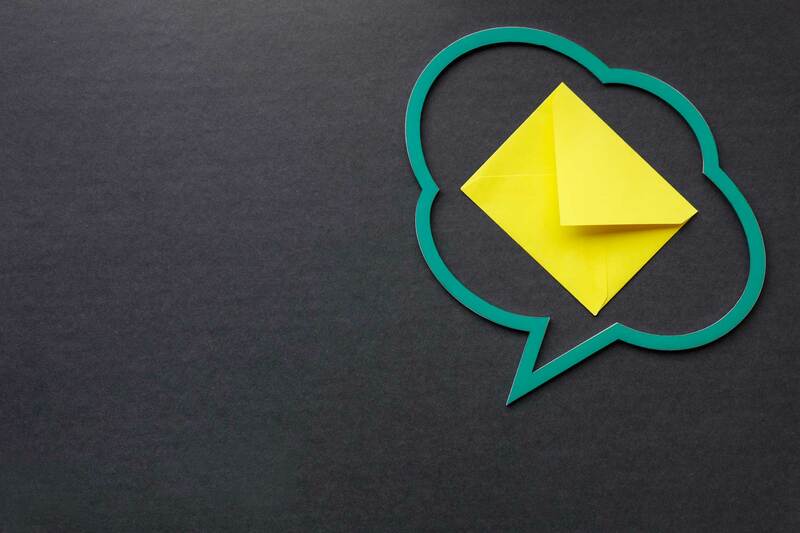 In fact, one study has shown that business decision makers and consumers alike get over 60% of all information they need to make a buying decision before talking to an insurance representative. The search typically starts with the recognition of a need or a problem. For example, a software development firm may be asked by its new client to obtain a $10M errors and omission (E&O) policy prior to building a new software. Before talking to an agent, who may or may not offer high-limit E&O, the business administrator will go to the internet searching for information about E&O policies as well as vendors who offer it. Companies that offer such coverage and are easy to find, improving the chances of attracting new business. Studies indicate that approximately 62% of the market will devote time to exploring product and company-specific content prior to engaging a sales rep. Whether you provide the information buyers seek or don’t, they will search through the internet until they find what they’re looking for. Companies that can effectively provide information to prospects and customers are able to successfully attract business. Those that don’t, lose out. The main objective of this post is to make sure the reader ends up on the winning side. 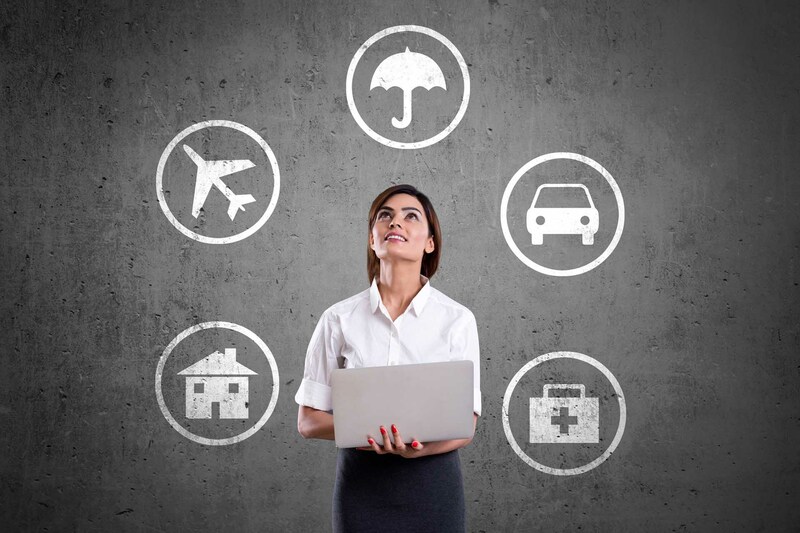 Here I share tactics that an insurance marketer can use to implement one of the four facets of inbound marketing: how to use inbound marketing to attract prospects and clients. Before diving into the tactics, let’s look at what you can expect from inbound marketing and review a few notable examples. Drives more qualified traffic to the website. Converts traffic into stage-specific actionable leads. Nurtures leads until they develop a clear bias for your company and are ready to engage in the buying process. Delight customers so that they become promoters of the company, sending new leads to the business. The benefits of a successful inbound marketing program have been so high that a survey conducted by Inbound Marketing Agents revealed that 32% of businesses were planning on significantly reducing the amount of money they spent on traditional outbound marketing techniques and dedicating those funds to their inbound marketing strategy. 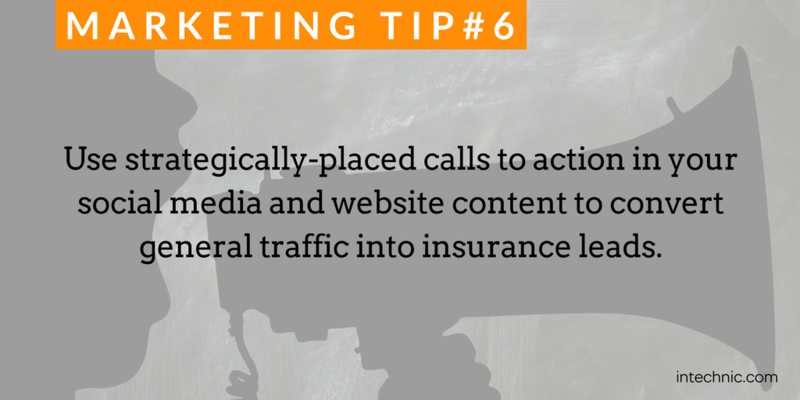 Here are a few outstanding examples of how inbound marketing has benefited three insurance companies. 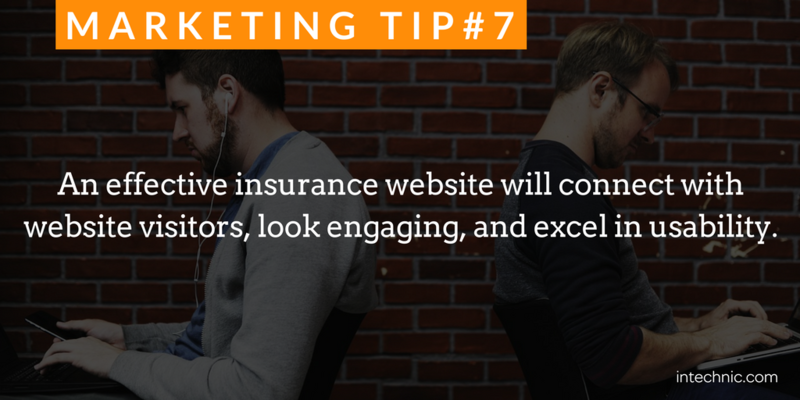 The Farmers Insurance Company uses inbound marketing to create a friendly brand image, a feat they accomplished by creating content designed to educate current and prospective customers. When prospects and clients visit the website, they find relevant content that addresses their questions in a native format instead of focusing squarely on insurance products. When the same customers visit Farmers Insurance’s social media sites, they discover articles providing information that covers a wide range of topics that interest homeowners, renters, and car owners. These articles give customers reasons to return to the company’s social media sites and drive individuals who are searching the internet for information about home and car care to the company website. The articles’ friendly and understanding tone further enhances the brand and drives new and repeat business. 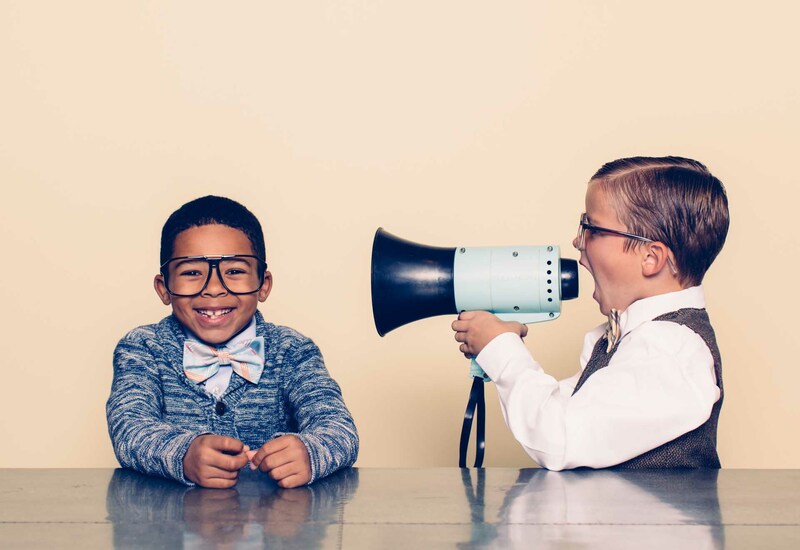 When Prudential wanted to change its brand image, the company turned to inbound marketing. Instead of pushing financial products, Prudential created emotional video series that told real people’s stories about preparing and retirement living. It didn’t take long for Prudential to see results. Not only did the videos cumulatively attract over 1.5 million viewers, the company experienced a surge in consumer engagement (read: qualified leads) and brand awareness. State Farm Insurance wanted to provide a stronger impression that it was a company devoted to the community and attract the attention of the 18-to 35-year-old demographic. To do this, the company decided to change its previous marketing methods and find more innovative methods, such as inbound marketing, to reach its target market. The first thing State Farm did was determine the objectives of its marketing program. The most obvious goal was to increase revenue and customer retention, but a second goal was to promote its commitment to supporting communities. 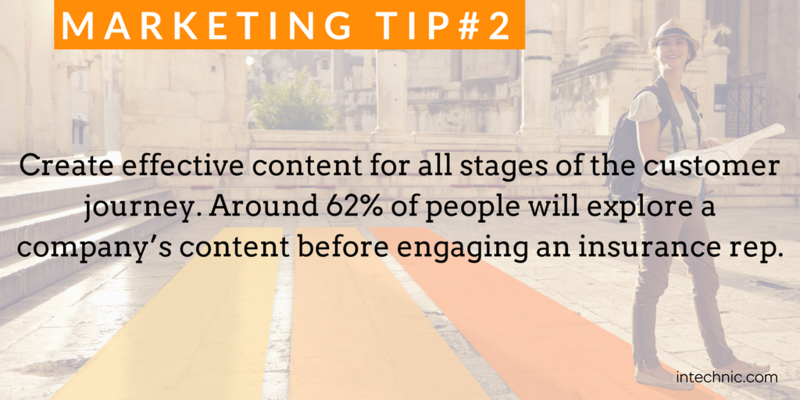 The key to achieving both of these goals was to develop engaging content. The video works like a commercial and has attracted close to 9 million views in fewer than 60 days. Since viewers watched it online, many clicked a call-to-action link and engaged with State Farm. This strategy was extremely successful and cost significantly less than a television ad campaign. When State Farm considers expanding this campaign, the company can tie it into its existing inbound articles and video content. Insurance agents compete against indifference and, once prospect is engaged, perhaps one of two competing agents. Insurance websites, on the other hand, face much more competition as they compete against a myriad of competitors’ websites and other distractions that most agents don’t have when they engage a prospect. It’s no longer enough for an insurance company to simply have a website that tells "about us" and "our services." To be competitive, an insurance website must be all about inbound marketing - attracting, converting, closing and delighting prospects and customers. Have an engaging design. If the website design is outdated in comparison to those of your competitors, it will lose the perception war… and leads. Excel in usability. Website visitors today have little patience for confusing websites with poor user experience. To truly stand out, a website and its content must be easy to use and consume. 1. Make a list of problems that your products and services solve. Interview your front-line troops (agents) and conduct keyword, and, specifically, long-tail keyword research to learn how businesses and consumers define their problems and search for solutions. Brainstorm and create a list of at least a dozen of content ideas around each problem and related solutions (these will be your content clusters). 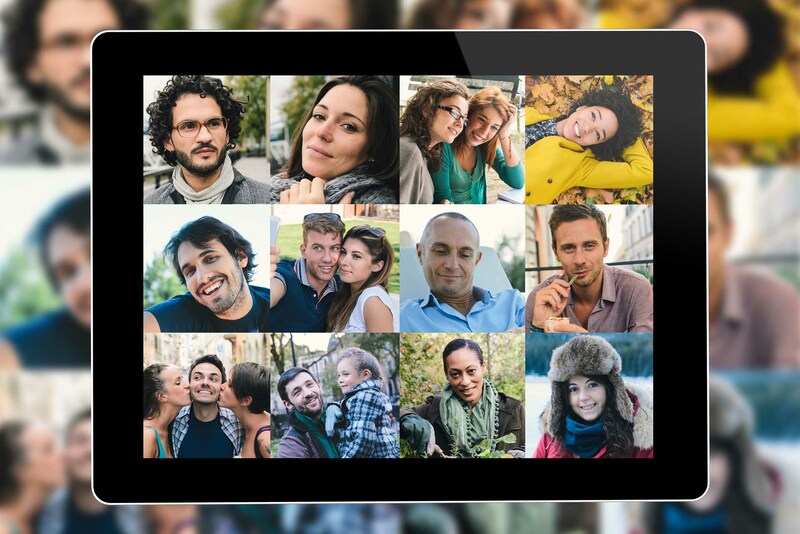 Commit to owning these content clusters. If anyone searches for these topics, your goal is to be found on the first page of the search results. 2. Divide content ideas into two categories – ungated and gated. 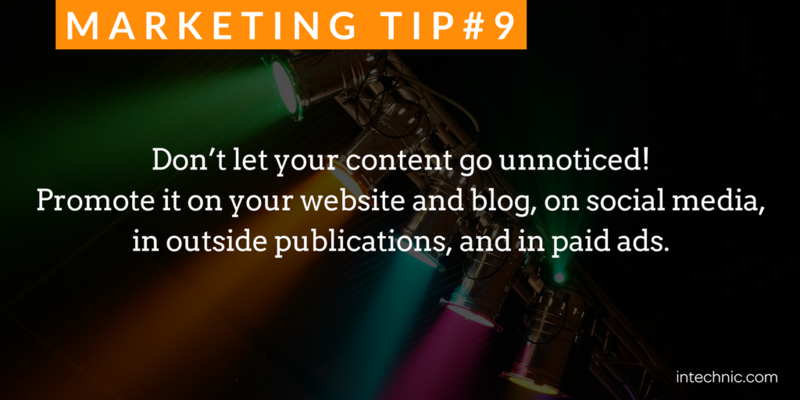 Ungated content is readily available throughout your website. Gated content may be attached to ungated content, but requires filling out a form to download it. This is what drives leads to your business. Some of these leads can be sent to your sales team immediately; others will require additional nurturing with valuable content. An example would be a blog post or a landing page with great content that explains how to select the most suitable policy (ungated content) and an offer to download a checklist or a spreadsheet to compare options (gated content). The downloadable is only available in exchange for basic contact info such as a name, email and company name. 3. 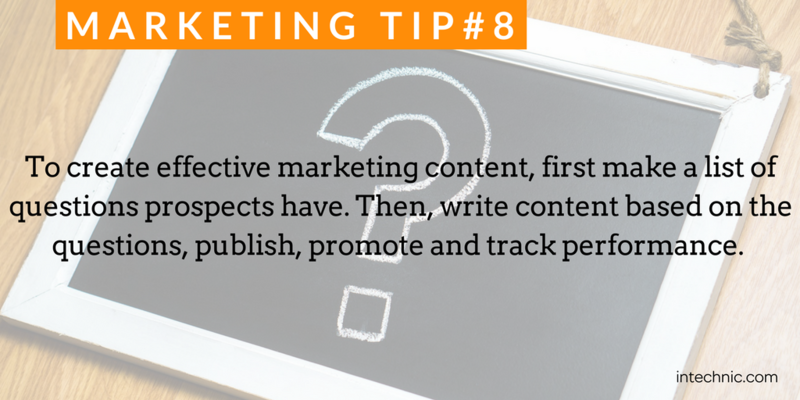 Develop relevant content for your blog. Instead of posting anything that comes to mind, make sure that your descriptions, titles and content include the keywords your audience uses when searching for insurance-related issues. 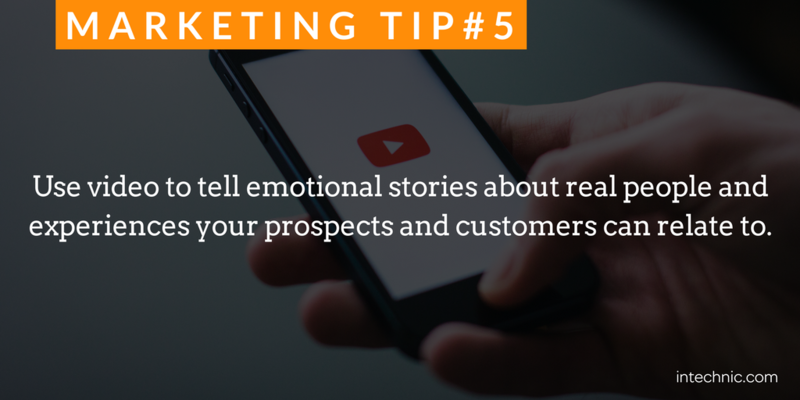 The more relevant the content is, the better the response will be from your target market. Make sure each piece of content concludes with a call to action and, if appropriate, a link that leads the reader to a specific product web page or to your insurance business’s contact information. Frequently evaluate the content you post and determine what aspects of your inbound marketing are performing up to expectations and which aspects need tweaking. 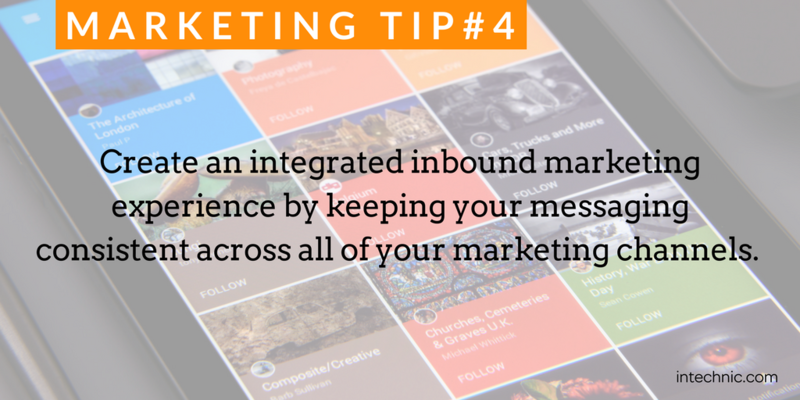 Don’t forget that inbound marketing is a fluid, constantly evolving form of marketing. Setting up and implementing an inbound marketing program may require some work upfront, but you will eventually more leads, better prospects and improved sales. 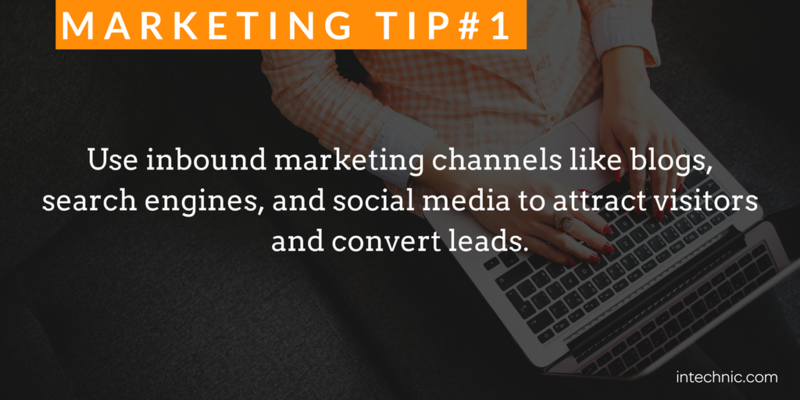 Your only regret will be not converting to inbound marketing tactics sooner.